Make your journey an experience! 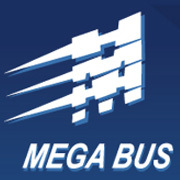 Mega Bus specialises in providing passenger transport and logistics solutions to a diverse range of business sectors. 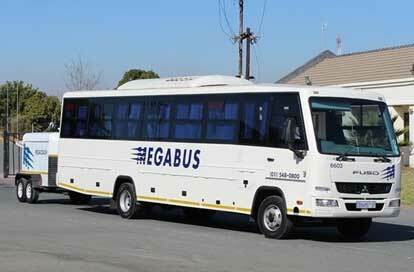 It offers the market a cost effective and safe travelling experience. The mining industry forms a large segment of the client base, but expertise extends beyond this sector that includes government commuter contracts, light and heavy industries, scholar services and special ad hoc hires. Strategic partnerships and long-term relationships are the cornerstone of its success.